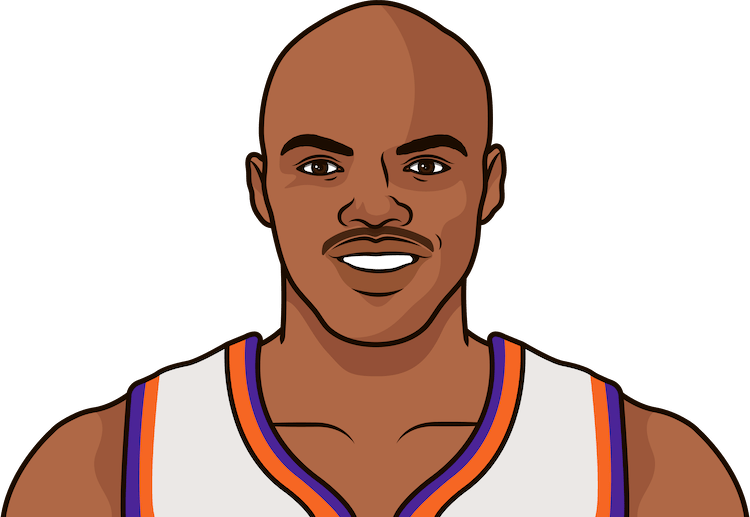 Charles Barkley sets an NBA playoff record with 38 first half points against Golden State. He finished with 56 points, which is tied for the third-most ever in a playoff game. Who was the last player with 56 or more points in a playoff game?